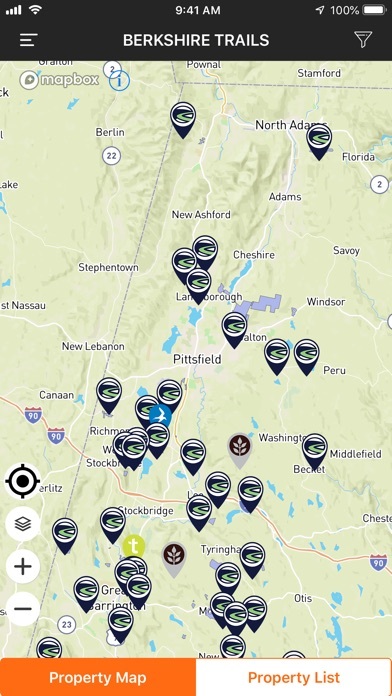 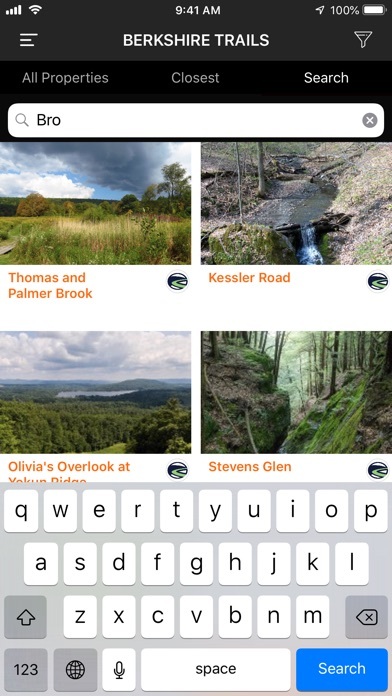 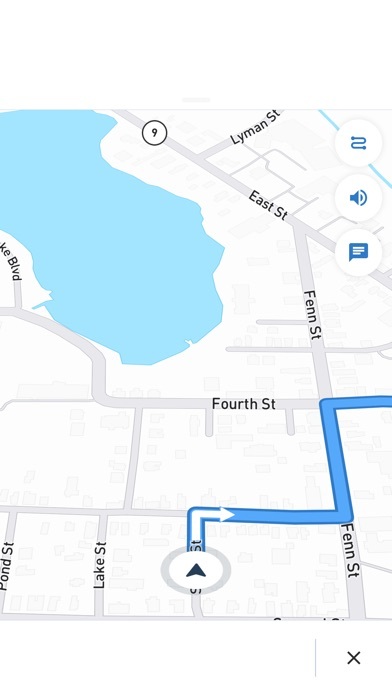 The BNRC Berkshire Trails app shows you many of the publicly available trail systems and properties in Berkshire County, MA. 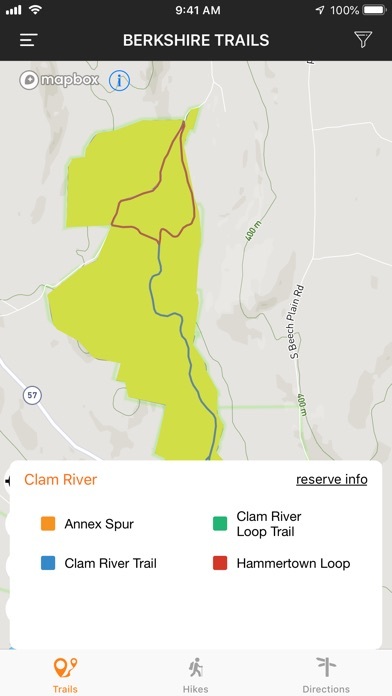 Property data includes trail lines and naming, recommended hikes with length and difficulty ratings, suggested activities, and real-time navigation to get right to the entrance. 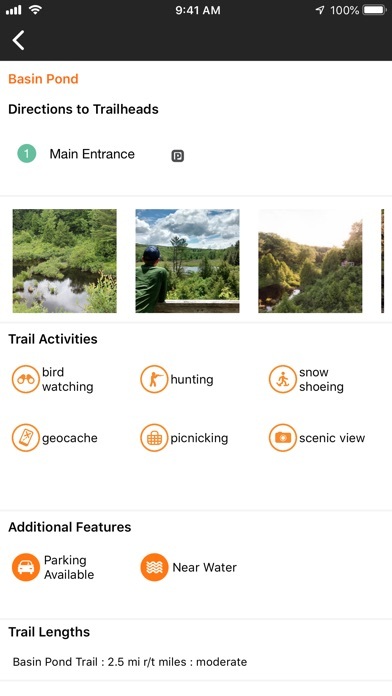 NOTABLE FEATURES - Detailed information on trail systems and properties - Includes all BNRC properties and selected partners - Recommended hikes for all types of trekkers - Choose hikes based on distance and difficulty - Featured activities for all BNRC properties - Real-time navigation to trail entrances - Share hikes with friends - Local restaurants and hotels We hope you enjoy your next Berkshire County excursion with BNRC Berkshire Trails!